While working at Cinoptics I had the opportunity to envision all aspects of the design. I created a coherent design language that mirrored the values and vision of the brand identity and implemented it in the industrial design for all virtual and augmented reality products. With over 15 years of experience in the field of Near to Eye display technologies, Cinoptics defines, designs and manufactures electronic optic systems for integration in virtual and augmented reality applications. 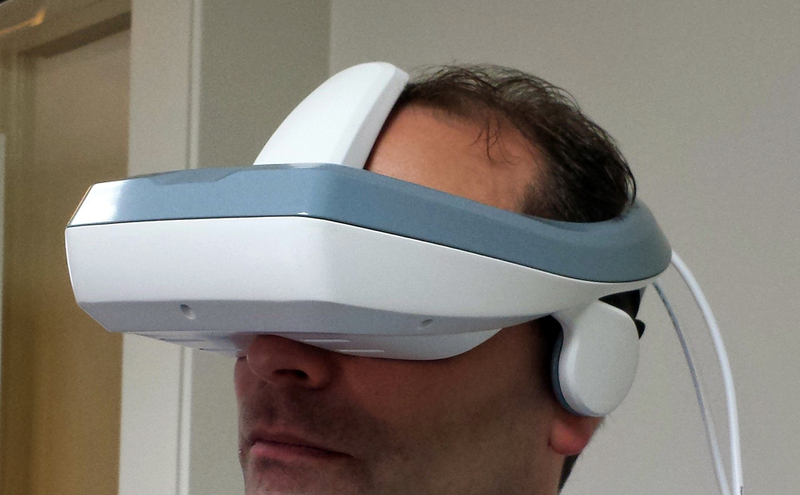 Specialized in producing high-end Head Mounted Displays for virtual and augmented reality purposes. This series of products encompass the entire product line of Cinoptics. To achieve this it was necessary to initially develop the brand identity and the design language. This allowed a the products to have a coherent aesthetic quality that represented Cinoptics' vision. It was an extensive assignment as it required many of the products to be designed in parallel to each other. Several elements had to be taken into account as many of the internal elements had to be modular to be able to fit the clients specific needs, without having to make many changes in the design. While based at s.point in Shanghai I worked on the development of a new men skin care line for Inoherb. Working together with Inoherb and target users we created the black tea skin care line. Inoherb is one of the earliest Chinese skin care producers which uses herbs as their base materials. Inoherb believes that beauty comes from within. The skin will only be beautiful if it has internal energy. Inoherb differentiates itself from other brands by their high-quality natural skin care products. With the recent importance men skin care products have acquired, Inoherb felt the need to develop a new line specifically focused on men. Together with s.point, Inoherb and target users we collaborated to create a product line that would appeal the men demographic. Several concepts were created but black tea stood out as the strongest. It is a Chinese belief that Black tea has the property of eliminating fat and cleansing the palette. For this project I combined the various elements to represent the energy tea leaves can release and revitalize the skin. To give a masculine feeling to the logo was simplified and the color palette was made much darker and rugged than the female skin care line. Recently working at Cinoptics (then still known as Cybermind) I had the opportunity to take control of all aspects of the branding process, creating a new name, developing the brand strategy, the vision, mission, and the brand personality. With this I continued with the visual identity which extended from the design of the business cards to the website. Something interesting about this project was that I was also in charge of the content, I had the opportunity to develop the entire product line in parallel with the brand. Over the years, Cybermind has evolved in many ways. Started in 1997 as a distributor of Virtual Reality equipment, today the main focus is to manufacture and develop professional digital optics. 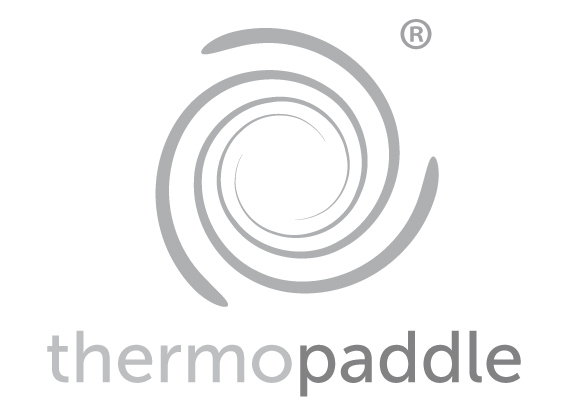 It was essential to develop an unambiguous name and appearance of the company. 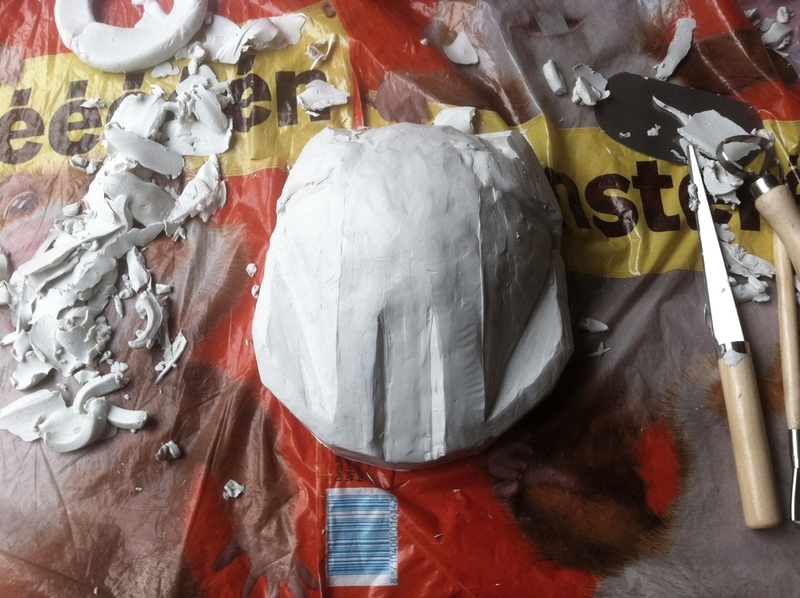 That is why a new identity, one that better suits current and future activities, was developed. To create this new brand we took a good look at what we do, and how we could represent this. The brand strategy was developed to understand what the mission, vision, values and personality the brand should present. The combination of all these elements were condensed into one encompassing sentence: "Let´s create reality"
Something very unique to this project was that I was also in charge of the content. I had the opportunity to develop the entire product line in parallel with the brand. This allowed me to influence both aspects of the company that allowed for further consistency. Resulting in a total product. From the latin depicting shape, outline, appearance and beauty. The different characteristics of the OLED are amplified by the shape of the object which encases it. We disected the characteristic of the OLED to be able to pinpoint what makes this technology unique. The OLED can be characterized for being a new technology, modular, thin, energy saving, honest and elegant. Once these elements were defined we could create a series of lamps specifically unique to this technology. For this project I was in charge of the development of a coherent design language for a series of lamps. Each of the lamps having a specific functionality yet illustrating the elements that make the OLED so unique. The Forma product line consists of a desk lamp, lounge lamp, pendant lamp and a ceiling lamp. I have always been interested in logos. They are the simplest representation of a brand's values, vision, goals and personality. These are a few logos I have created for several companies. Plonk is a simple font I designed as a title for a project. But as I liked it and couldn't find anything similar I decided to develop the entire type. If you would like to use it just let me know and I'll send it over. For my graduation project I worked with Alcatel-Lucent to develop the future of telecommunication. The telecommunication market a very technical market which is often triggered by advancements in technology rather than looking at peoples needs. The approach of this project was to allow users, such as secretaries and receptionists, to inspire a new way of viewing innovation. Even if the computer is capable of running all of the tasks available, people continue to use physical objects to organize their tasks. This can be clearly seen with physical calendars, notes, pads and other products such as post-its. If we look at technologies, the natural process is never to converge but rather to diverge. Divergence of products increases the understanding of the product, and it simplifies the processes. 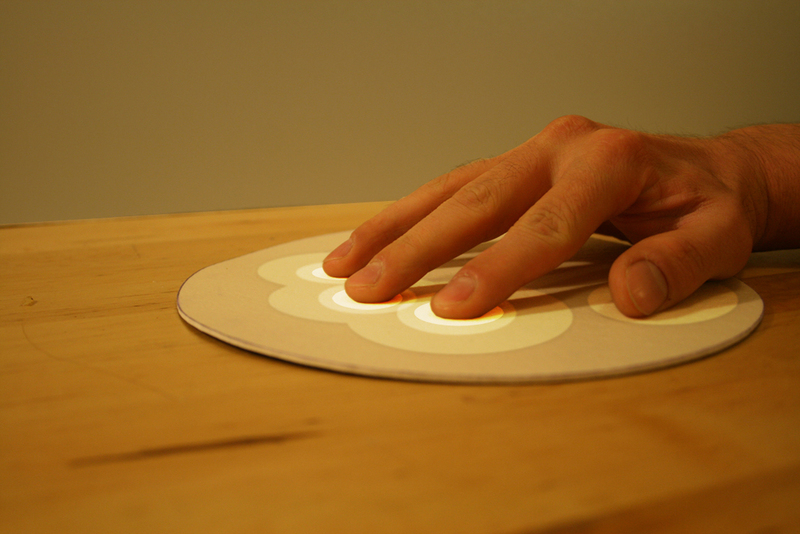 Footlight plays with the idea of separating simple task- products into one visible mat that is not directly connected to the computer. Dewpoint creates a new messaging system where messages are delivered the moment they are really needed. The power of such a message is that it is very personal yet it has the uncertainty that it may never be found. Another attribute of such a message is that it is set off by an indirect action. By translating these attributes into a telecommunication scenario it would be possible to create messages that would be triggered by contextual information such as location, actions or interactions. This would increase the importance of the message, as it would be received at exactly the moment it is needed. Undertones extracts contextual information that can be used to understand and empathize with the person you may be communicating with. This idea takes its inspiration from trying to enhance human capabilities by adding an extra sense through the use of technology. Undertones will create a new kind of language that will help the users understand the person they are talking to. The idea is to make use of other senses rather than hearing, and use them to build a mental picture of the person across the line. In time the user will learn to discern the information, and it will become a natural way of communication. 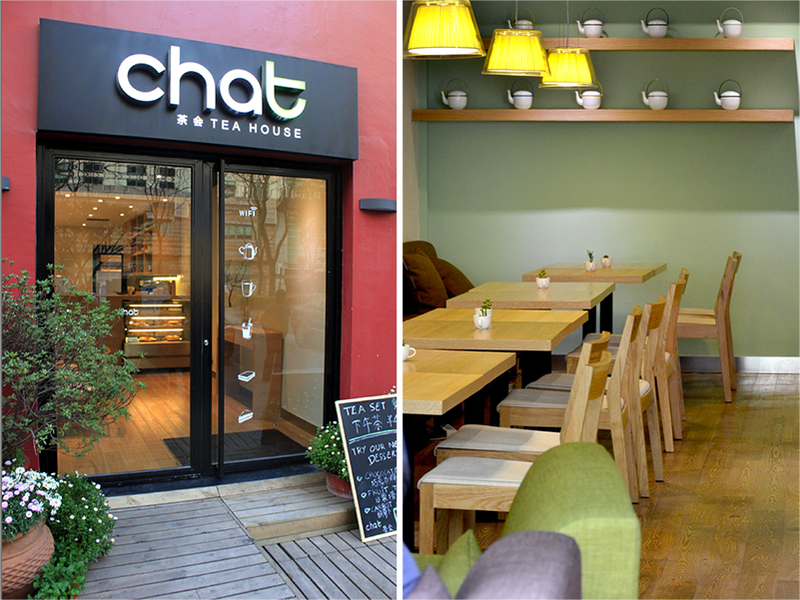 The concept of Chat was creating an alternative to Starbucks; a tea house that could rejuvenate the old tradition of tea drinking in China and modernize it for a new generation. 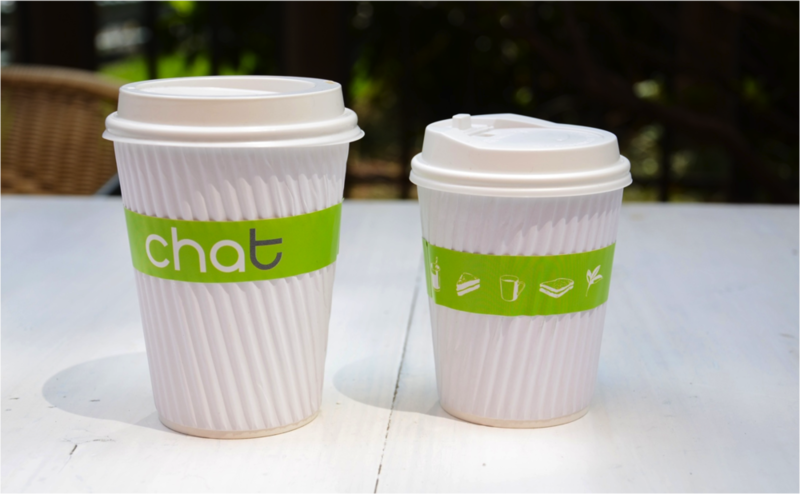 The name Chat is a play on words for the Chinese Cha (meaning tea) and the English letter "T" (sounding like tea). The combination also represents the concept behind the tea house; a place where you can come and chat and have a cup of tea.